Contact the Free-quent Flyer with your questions about airlines, hotels, credits cards, or anything else! 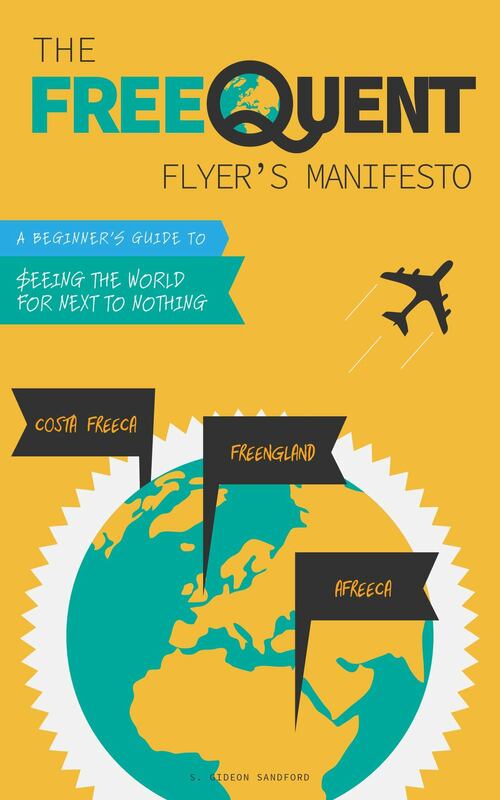 You can also reach Free-quent Flyer by e-mail at freequentflyer@freequentflyerbook.com. Thanks for contacting the Free-quent Flyer!